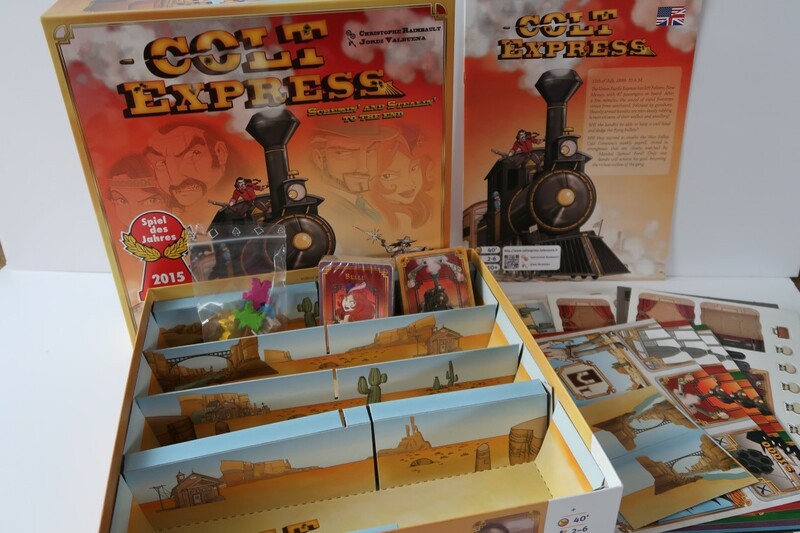 This month as part of blogger board game club, we were sent the game Colt Express. 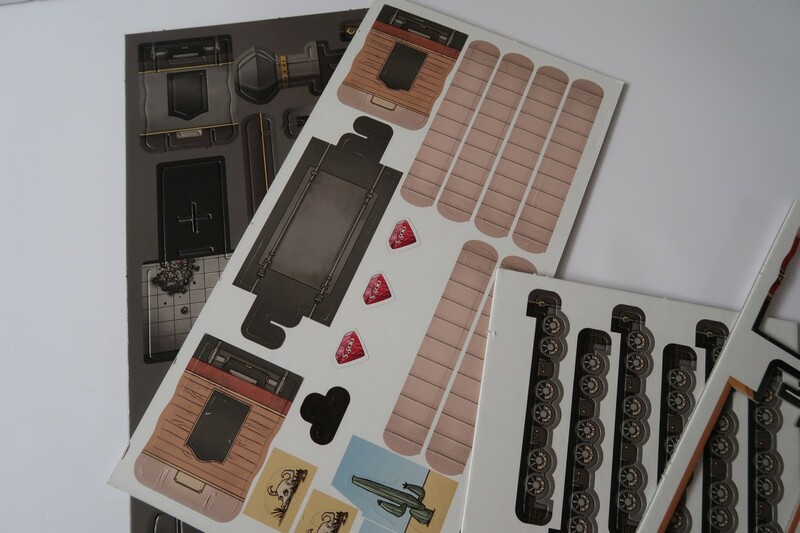 This one is a little different from the board games we have played in the past. 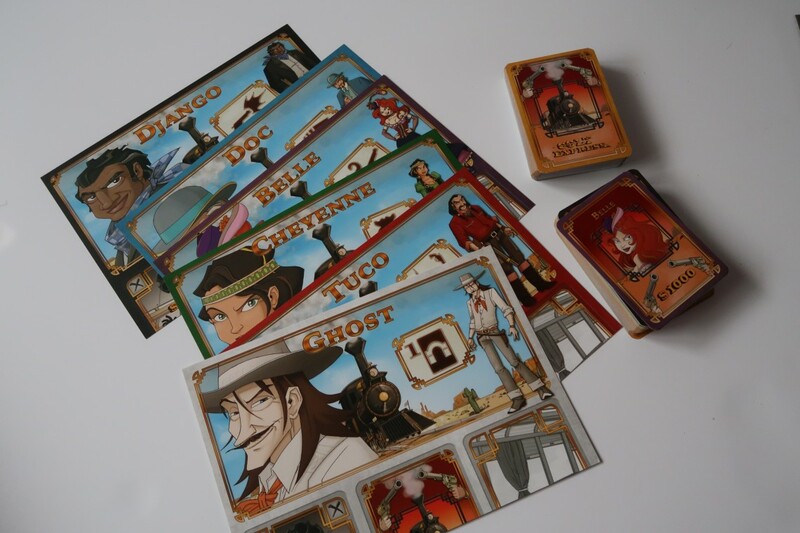 The game is based on a heist in the 19th century where a gang of outlaws hop on a train filled with wealthy passengers. What loot bag will you get? There is a fair amount of building the initial game, which is a lot of fun for us crafters. Little boy and I had great fun popping these parts out and building the train engine and carriages. 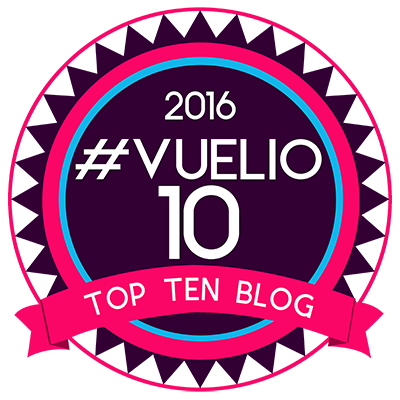 It looks fab, doesn’t it? They are sturdy as well. Not at all flimsy and the box allows them to be packed away safely. 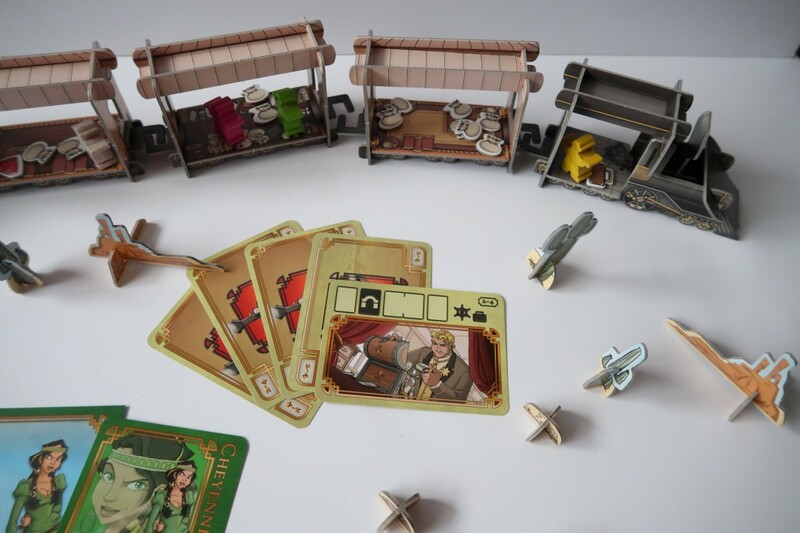 How to play; Colt Express is all about pulling off a train heist. Cool, huh? The train is beautiful in all its 3D glory and you have to get rob the passengers as well. Each player takes on the role of one of the bandits. There are 6 to choose from and each one has it’s own special ability. Each bandit starts at the back of the train. The counters, game card and counters are colour coordinated. To start, the first player reveals their card. This tells all other players how many actions will be played in this particular round and how it will be played. Next, each player takes 6 cards. The players then action their cards by playing them into the centre. Action cards are played face up with each player playing each action when all are played the player number 1 flips it over and does the actions in order. Each action card is tried to a specific action eg. move down, backward, etc. Players can move their figure to the top of the train, you can also hit people with your bullet cards. It all gets a bit tricky with so many cards to keep track of. You can punch one of your opponents, via cards, obviously, this may have them drop their tokens they have collected, allowing you to pick them up and steal them. The tokens are a money bag, jewel or a lockbox. When it’s time to move the Marshal, who always stays inside the train to protect the passengers, he can move backwards or forwards. 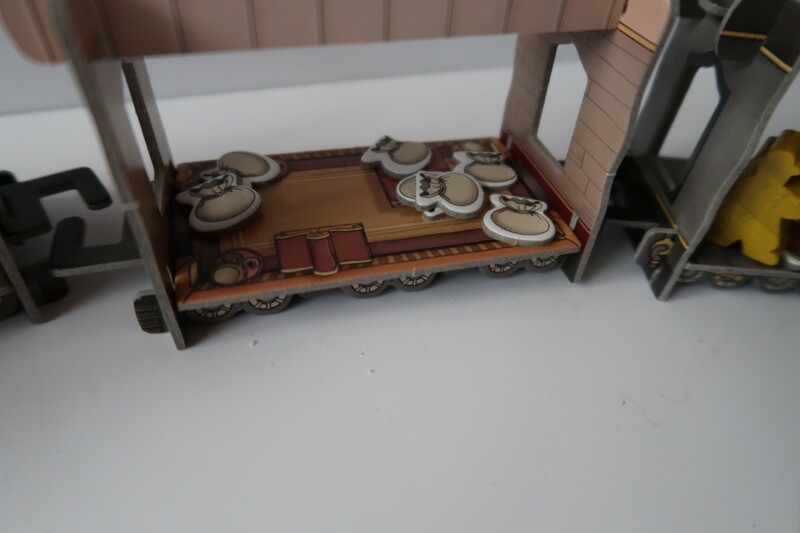 If he is in the carriage with one of the bandits, the player has to move to the top of the train. When each round comes to an end the players, characters, special effects come in to play. This allows them to move, get extra cash or even shot by the Marshall. 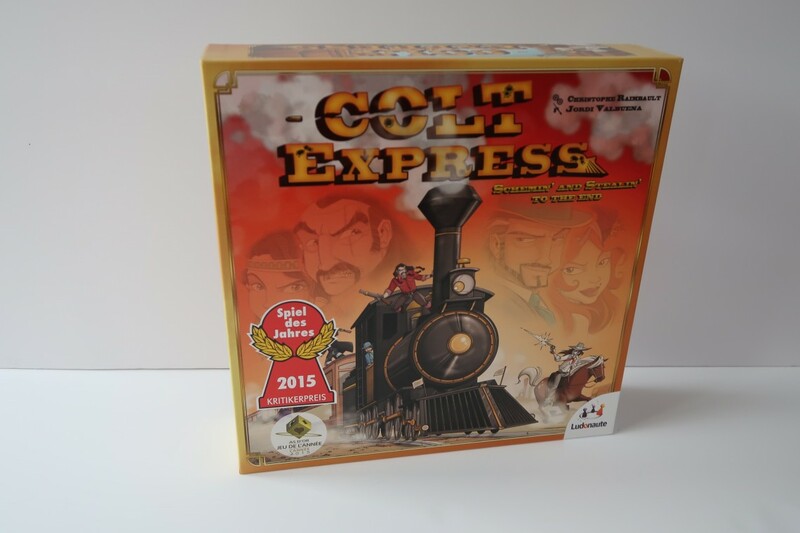 Colt Express ends after 5 rounds. The winner is the player with the highest amount of loot. And any leftover bullets are added up, the player with the fewest bullets left to get a bonus too. 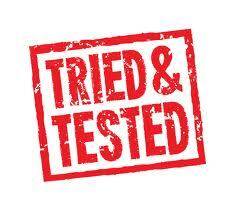 Now the game looks the part, it is well and looks like it would be fun, but we found it a little tricky. There were too many cards to keep track of. I think it would be a good game for older kids, teens and above. I am definitely going to keep it for them as there are fewer games for that age group. My oldest is 11 and he had no idea how to play this, no matter how many times we explained the rules. 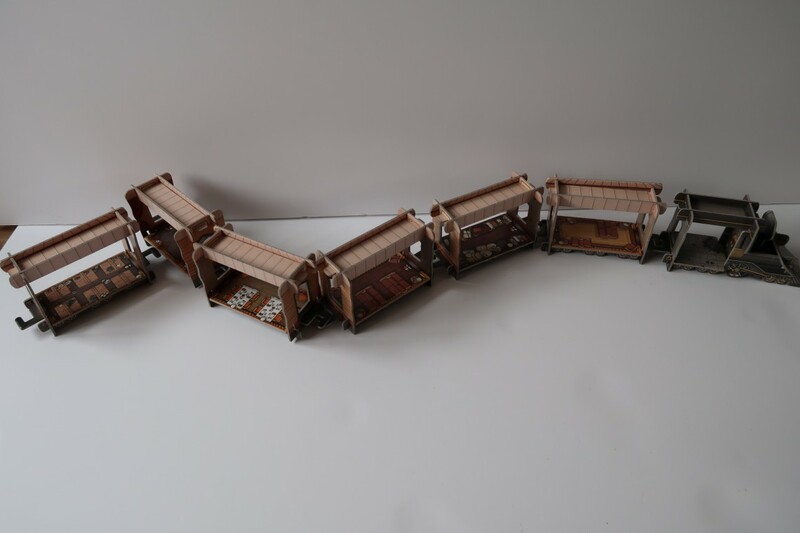 All in all, I loved building the train, it looks cool and the parts are fun. I love that the box builds up to store the built parts too. 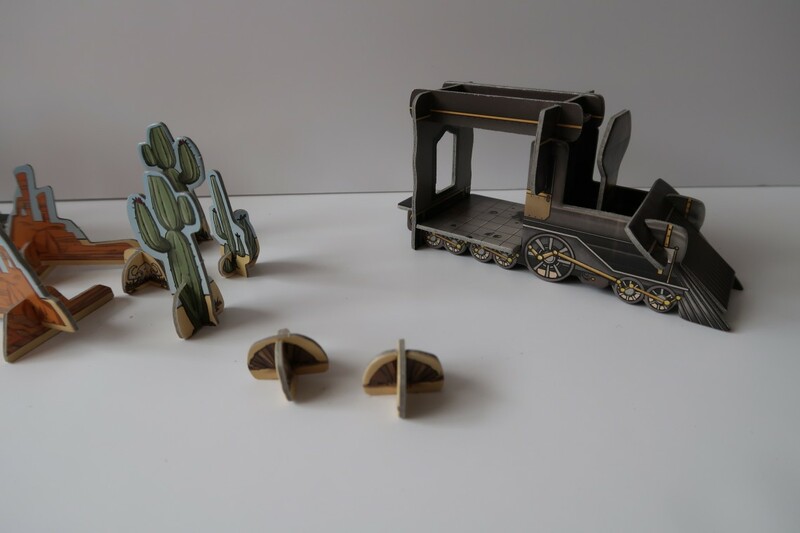 The game, has a fun wild west feel to it and I think it’s a good game, but not one that I would play with the kids until they are a bit older. If we have a few adults around, then I’d get this out. What I did like about the gameplay is that it is not predictable, anything can happen. 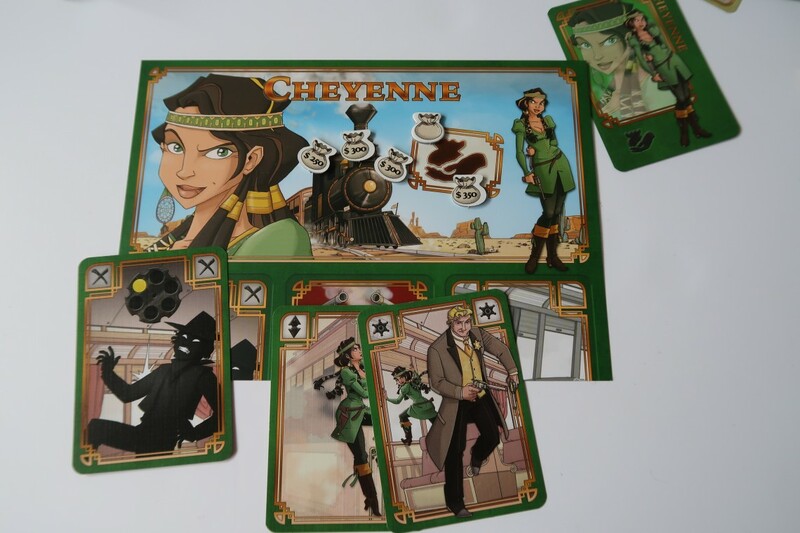 Colt Express is a fun and adventurous train robbery complete with gunfights. Have you played this? What did you think? Disclaimer:- We were sent this game for the purpose of this review, but thoughts and opinions are our own. I have been searching for a board game for an 11 year old…I might give this one a go! It looks very cool. I think she’d like this one. I think this might be a game for my girls….They are a little older than your three. Wow.I think these is a wonderful game.When I was young I used to like this game a lot.But now My Baby play this game a lot of fun.Thank you very much for this post. It is a really good game and one that is a lot of fun. Looks like a fun game, I like the fact there is a short ending, only 5 rounds. Sometimes kids get a little too bored after longer games.